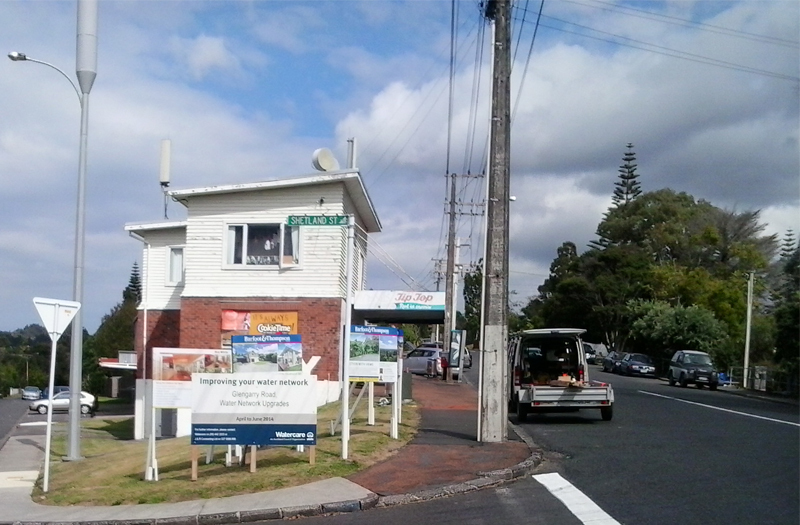 At the end of 2013 Thomas was engaged by Watercare for design and construction supervision services to undertake the watermain upgrade for the Glen Eden area . 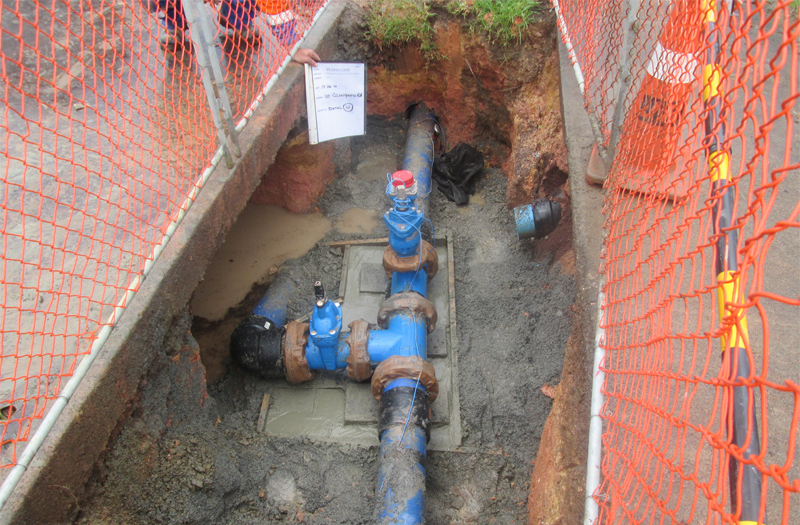 The watermains in the area have been upgraded to a larger high pressure PE watermain. This is a complex project involving horizontal drilling out in the carriageway, tree removal and road crossings. 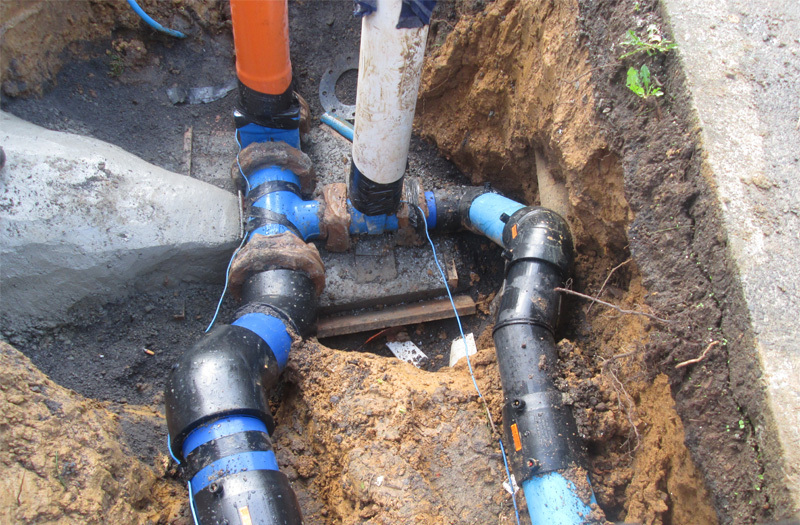 The project had tight deadlines and project constraints, in particular management of the removal of the current Asbestos/ cement pipe which is extremely brittle.